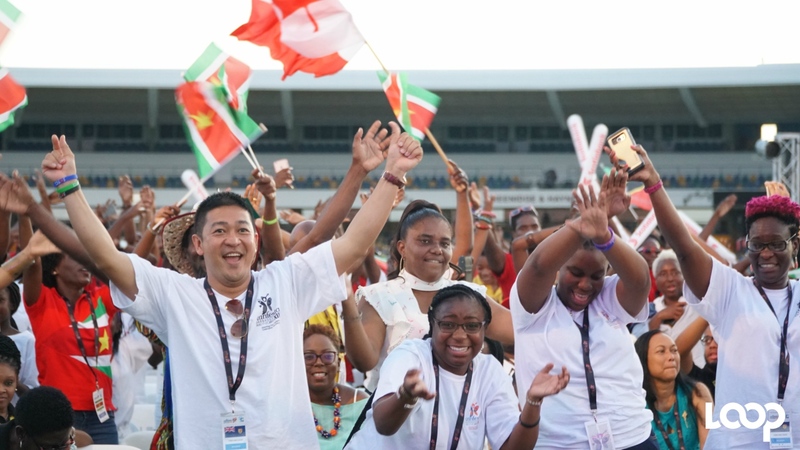 Despite the logistical hiccups and a tragedy for one delegation, CARIFESTA XIII in Barbados has been declared a success. 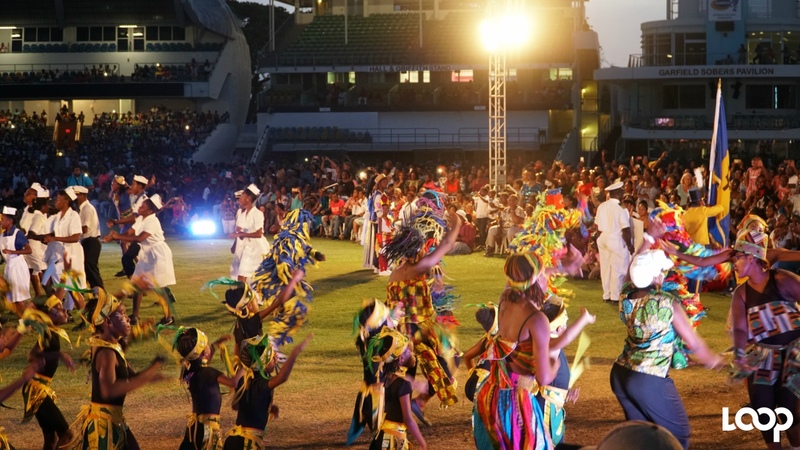 During the past 10 days, Barbados welcomed over 2,000 delegates who staged over 500 cultural presentations at 27 venues across the island. 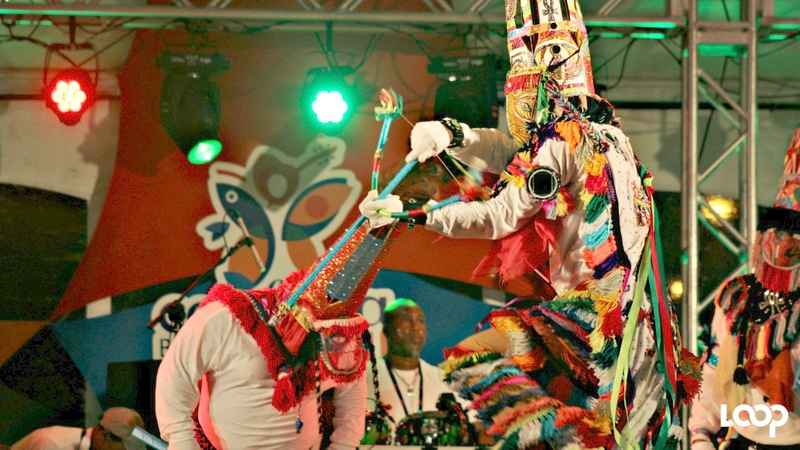 In addition to the performances, there were workshops and symposiums, as well as a Grand Market and Buyers’ Shopping Mall that was highlighted as a key element of CARIFESTA in Barbados. Indeed, Assistant Secretary General of CARICOM, Dr Douglas Slater, indicated this aspect of CARIFESTA “elevated” the regional platform for artisans and artistes to meet and do business with international arts promoters and buyers. 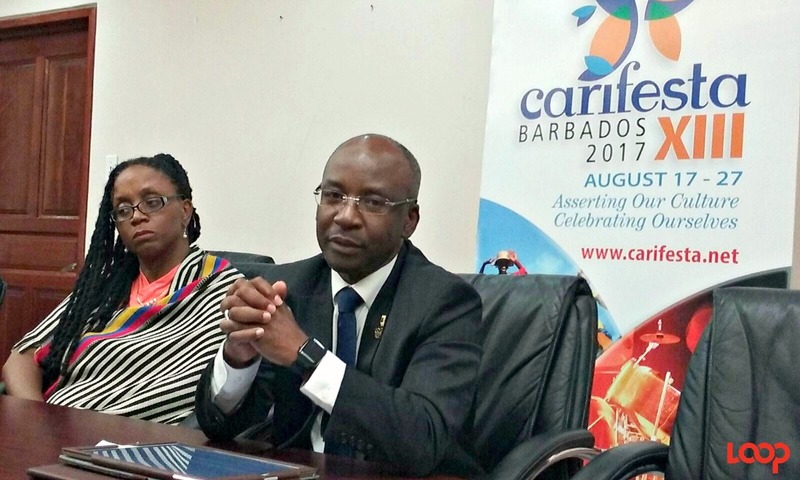 In his remarks, Barbados’ Culture Minister, Stephen Lashley, touted CARIFESTA XIII as a “resounding success” and listed some of the business deals and connections that had been made during the 10-day festival in areas such as food, fashion, music and visual arts. Was CARIFESTA XIII a success? Lashley also highlighted the long-lasting benefits to Barbados of hosting CARIFESTA, as it was the catalyst for the refurbishment of several important venues and performance spaces, including the Daphne Joseph-Hackett Theatre (which had been closed for 12 years) and the Garfield Sobers Gymnasium. 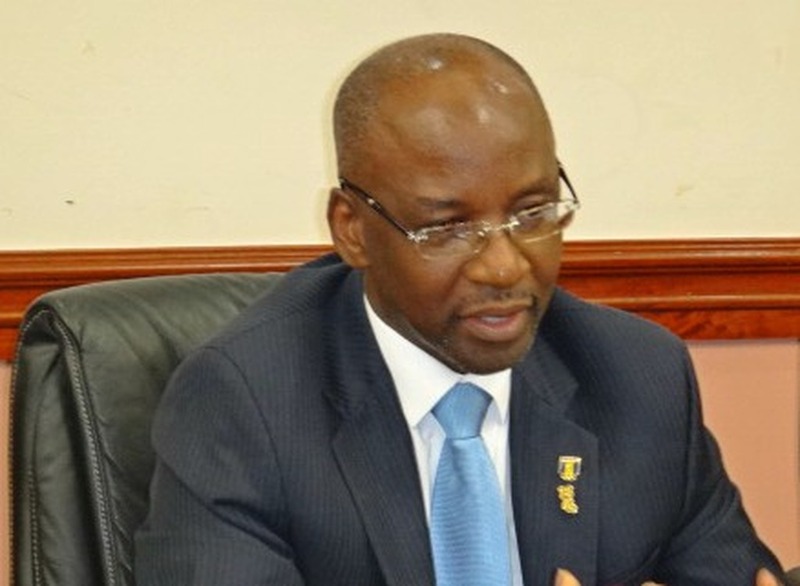 According to him, all this was achieved despite the disruption to the schedule caused by the passage of Tropical Storm Harvey on August 18, as well as the sudden passing of a member of the Guyanese delegation, Ms Petal Frank, who fell ill and died at the hospital. Having announced CARIFESTA XIII officially closed, Lashley later handed over the CARIFESTA baton to Dr. Nyan Elizabeth Gadsby Dolly, Minister of Community Development, Culture and the Arts of Trinidad & Tobago, the country hosts for CARIFESTA XIV in 2019. PHOTOS: Experience the Caribbean at CARIFESTA!